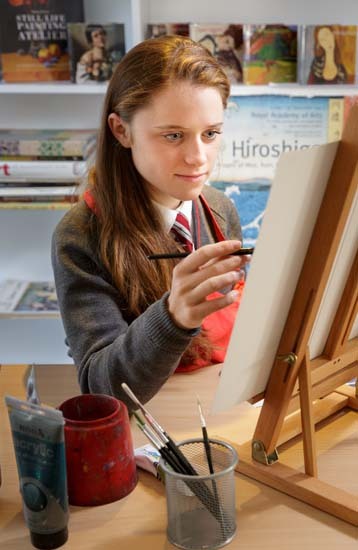 All pupils study a modern foreign language to the IGCSE level. 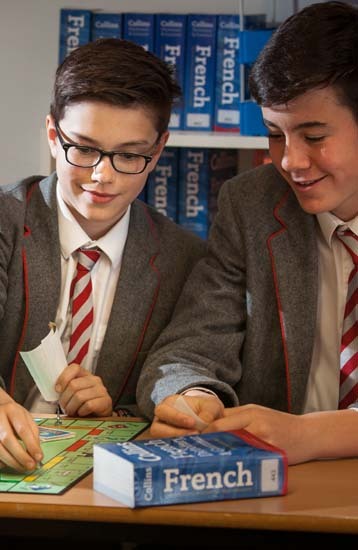 At Heritage, pupils are introduced to French from the beginning, helping them develop an ear for it, a good accent, and early confidence expressing themselves in another language. From Lower Prep (Reception) to Year 2 pupils have one lesson per week, with a focus upon songs, stories and language games. From Year 3 to Year 6, pupils have two 30 minute lessons per week. 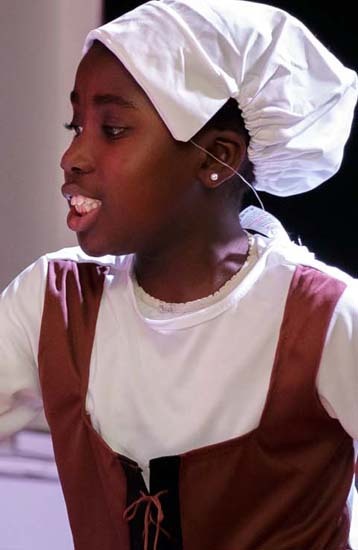 The emphasis is on developing speaking and listening skills first, followed by reading and finally writing. No writing is attempted until Year 3 and grammar is taught formally from Year 5. 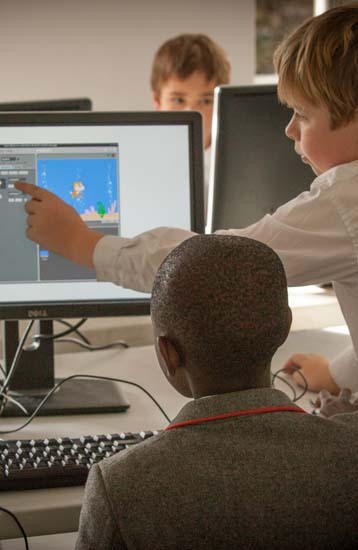 Pupils learn and practise skills and strategies which transfer across languages while also learning about the structure of language in general. 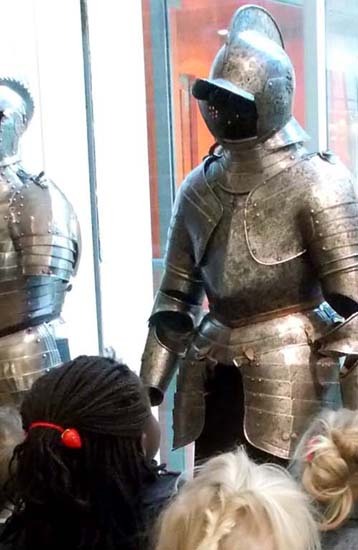 We expose pupils to France’s rich and vibrant culture through a lively and challenging curriculum. A Spanish club is run for Juniors who want a taste of that language prior to it begin offered in Year 7. 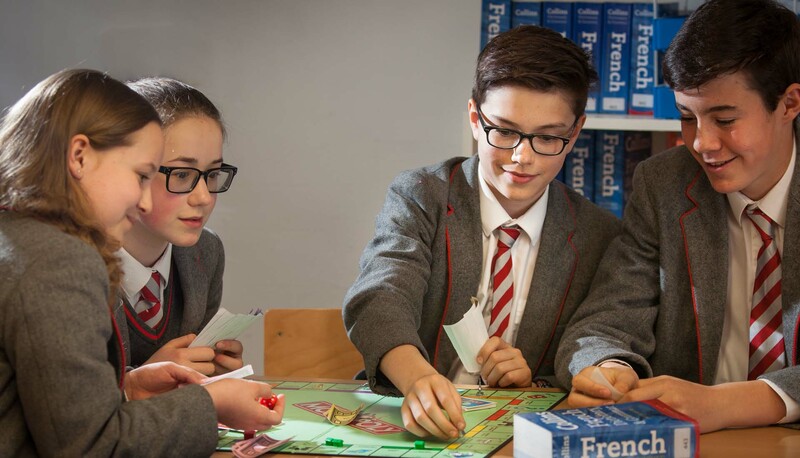 In the Senior School, all pupils study French in Year 7, before making a choice about which languages to continue into Year 8. 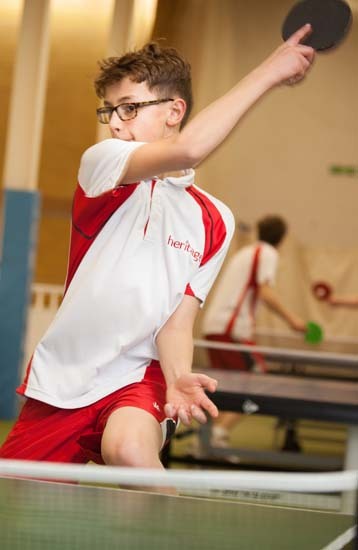 Year 7 and Year 8 pupils are offered a weeklong trip to Normandy for a language immersion experience involving a range of activities (sports, challenges and cultural visits) all of which are undertaken entirely in French. In the French IGCSE emphasis is placed upon spoken and written accuracy, reinforcing topics and extending language skills and vocabulary. A World War I Battlefields trip for Years 9 to 11 is also run jointly between the French and History departments. In due course we hope to be launching a French exchange programme for Years 9 and 10. Our small group teaching ensures that pupils have the opportunity to develop strong linguistic skills. The IGCSE syllabus we follow is: Edexcel International GCSE French (4FR0). At Heritage we start Latin in Year 4. Why? It is satisfying in itself as a ‘puzzle’ to solve. More than that, it is important for understanding the roots of a huge number of English and French words and it provides a strong grounding in grammar. It also gives pupils access into the always fascinating history of the classical world. In Years 5 and 6 pupils follow the Cambridge Latin Course Book 1 as their primary resource. In Year 7 pupils use resources developed by Bob Bass, such as Latin Practice Exercises, as well as elements of the Cambridge Latin Course Book 2. At the end of Year 7 they make a choice about which languages to continue. Knowledge of grammar is extended in Year 8 in readiness for commencing the GCSE course in Year 9 for those who elect to do so. The GCSE course draws on a range of resources, particularly those developed by John Taylor. The GCSE syllabus we follow is: OCR GCSE Latin (J281). Spanish is offered to all pupils in Year 7, before making a choice about which languages to continue into Year 8. At the end of Year 8 pupils make their IGCSE options choices in readiness for Year 9. Spanish is a popular subject as it is relatively easy to learn in the early stages. The words are phonetic and therefore simple to pronounce and to spell, so pupils experience early success. Spanish culture is colourful and diverse and we aim to capture this in all we teach. 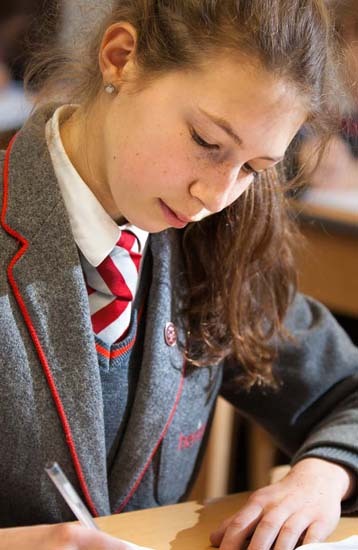 From Year 9, pupils studying IGCSE Spanish continue to extend their knowledge of the grammar and to expand their vocabulary, whilst developing their ability to express themselves both orally and in writing. A Spanish trip is arranged to an intensive language centre for pupils in the Senior School if there is sufficient demand. The IGCSE syllabus we follow is: Edexcel International GCSE Spanish (4SP0).